The Dating Divas have posted a great idea called "Celebrate the New Year.....Family Style!". They have created an hour by hour countdown box. The idea behind this is that the kids get to open one bag per hour up to Midnight. Click HERE to read the full post, instructions, and download the projects. Music - Music can make a great party greater! Click HERE for a playlist of songs for your at-home New Years Eve party! eHow has created a step by step guide to making the New Year celebration at home more spectacular. By doing the little things, it can make a big difference for you and your family. Click HERE to read the article. 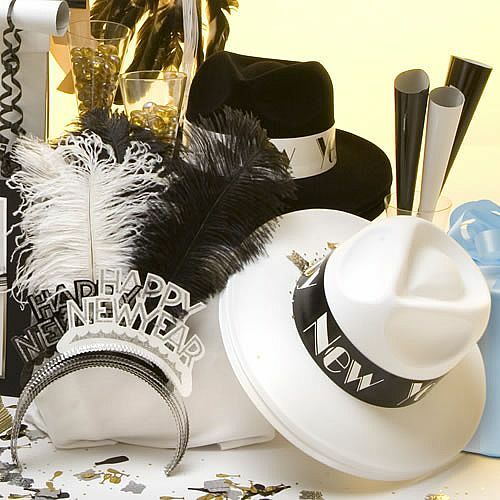 Party hats, noisemakers, and other decor. This makes the difference between a home New Years party, and any other home party. You can buy these for very inexpensive at the dollar stores, party stores, everywhere! Good Things Utah had a segment on how to make really cute hats, noisemakers, banners, everything! Click HERE for the noisemakers craft for the kids, and click HERE for the other decorations. Videos are included! 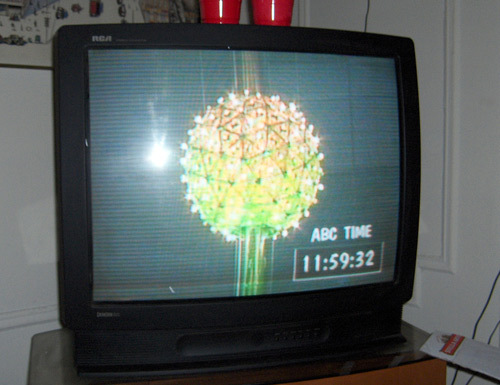 Netflix is a great option of you are planning a movie New Years Eve party. With many instant watch titles, you don't need to wait for a disc to come in the mail. If you are not yet a member of Netflix, don't worry! For New Year Eve, you don't need to be! Click HERE to start a 1-month, no obligation free trial. 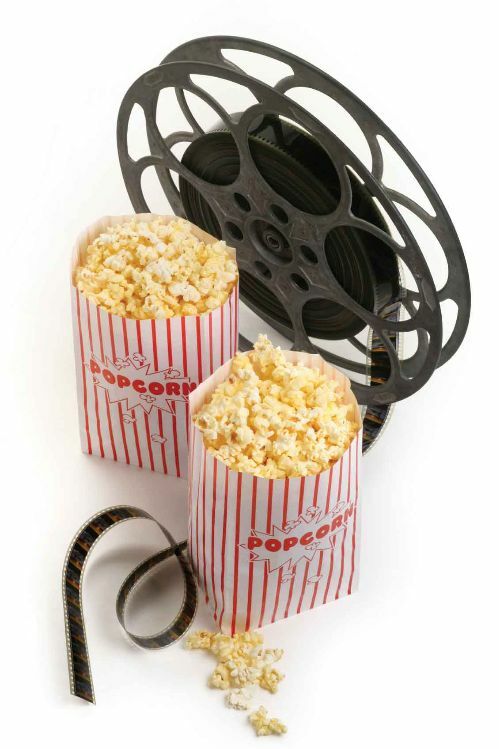 Redbox is another great option of you are wanting to watch movies at home. Because many other people will probably have this same idea, it's probably best if you reserve online ahead of time to make sure the movies you want are available to you! Movies on TV - There are always a few good movies on TV the night of New Years Eve. Here are a few that I have found. If you know of more, please let me know! Board games are always fun for New Years Eve, whether it's a large gathering or a small intimate crowd. Have each guest or family bring their favorite game, and take turns learning and playing each other's games. Studio 5 did a great segment where they tested out a bunch of new games, and give their feedback on which ones they enjoyed the most. Click HERE to view that entire segment. Click HERE for a list of the top board games of 2010. 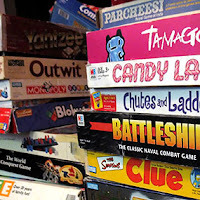 Click HERE for a list of the top board games of all time. My favorite board games are Pictionary , Dictionary Dabble , Men Are From Mars Women Are From Venus (not suitable for kids), and many others! Video Games are also a fun option. You can also get many traditional board games as a video game, like Pictionary. Bargain Divas did a review about the Family Game Night 3 for gaming consules. Click HERE to read that review. New this year is Michael Jackson The Experience . We have it for the Wii, and laugh hysterically every time we play it. It is a lot of fun trying to dance like Michael Jackson, and even more fun watching others trying to dance like Michael Jackson! Jenny McCarthy handles the street duties in Times Square, while Fergie covers the L.A. festivities. New Kids On The Block with Backstreet Boys, Natastha Bedingfield, Jason Derulo, Drake, Far East Movement, Jennifer Hudson, La Roux, Avril Lavigne, Mike Posner, Ne-Yo, Willow Smith and Train Confirmed to Perform During the 39th Annual Broadcast on December 31. Channel 2 will be live downtown Salt Lake City to cover the EVE celebration. Enjoy your favorite local news anchors as they cover different parts of the Utah celebration. Once again, Carson welcomes some of the biggest names of music on the show to perform and help ring in 2011. Grammy Award-winner Lil Wayne, Grammy nominee Nicki Minaj and Reprise Records rock band My Chemical Romance will help ring in 2011 on "NBC's New Year's Eve with Carson Daly." Additionally, U2's Bono and The Edge talk with Daly about writing the score and lyrics for the new Broadway musical "Spider-Man: Turn Off the Dark" during the holiday special. As 2011 nears, host Nancy O’Dell and FOX cameras will capture every electrifying moment from Mandalay Bay Resort & Casino in Las Vegas and the heart of New York City as the world-famous New Year’s Eve Ball makes its descent into Times Square. Multi-platinum recording artist Travie McCoy and AMERICAN IDOL finalist David Archuleta will take the stage to perform their latest hits on NEW YEAR’S EVE LIVEAdditional performers to be announced soon. Anderson Cooper and Kathy Griffin host coverage of the New Year's Eve celebration in New York City's Times Square and across the country. Gary Tuchman reports from Central Park for the annual Midnight Run; John Zarrella reports from Key West, Fla.; and Brooke Baldwin reports from the Hard Rock Cafe in Nashville. What are some of your favorite memories or traditions of New Years Eve at home? Email us at contact@enjoyutah.org and we will list yours here! Here are some traditions and things that others do to make New Years Eve at home more special than just an ordinary night at home.